Designer, Publisher, Composer, Musician & Philosopher. Ric Albano is the founder, owner, and creative director of 33 Dimensions LLC. Based in Harrisburg, Pennsylvania, the company designs, maintains, and promotes web sites using the latest technologies and techniques. 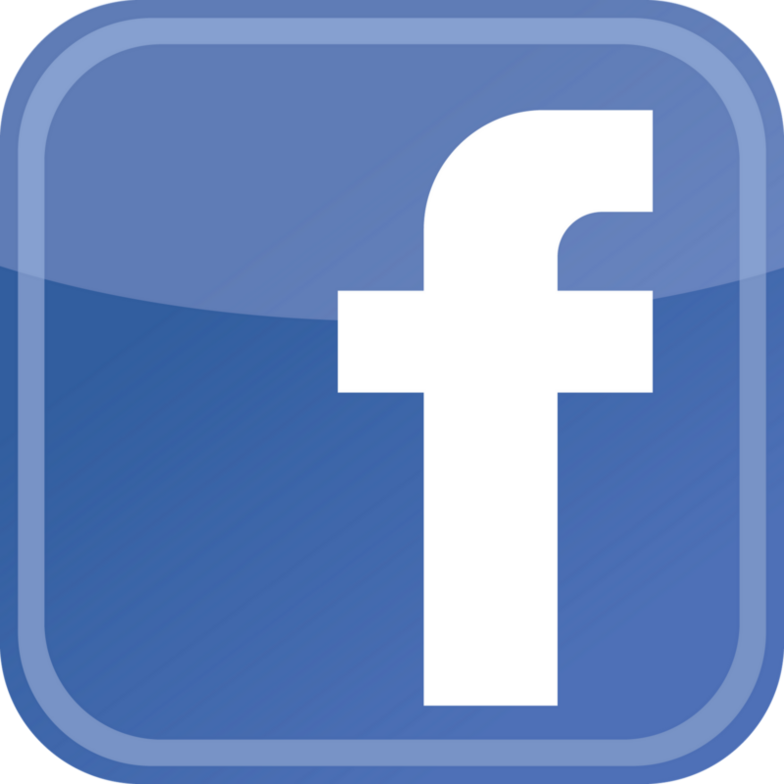 33 Dimensions also owns and operates several websites which publish several hundred original articles each year. Since its opening in 1994, Cornerstone Coffeehouse has been a popular destination for those seeking great coffee, positive energy, and a warm and diverse sense of community in Camp Hill, PA. In 2012, 33 Dimensions implemented a new design for the Cornerstone website. The mission of Yoga 4 Healthful Living is to offer a safe and supportive atmosphere for group classes, private sessions, and workshops. They do this for customers in the Harrisburg area by teaching the healing potential of yoga in a way that is appropriate to the age, condition, and life of the student. 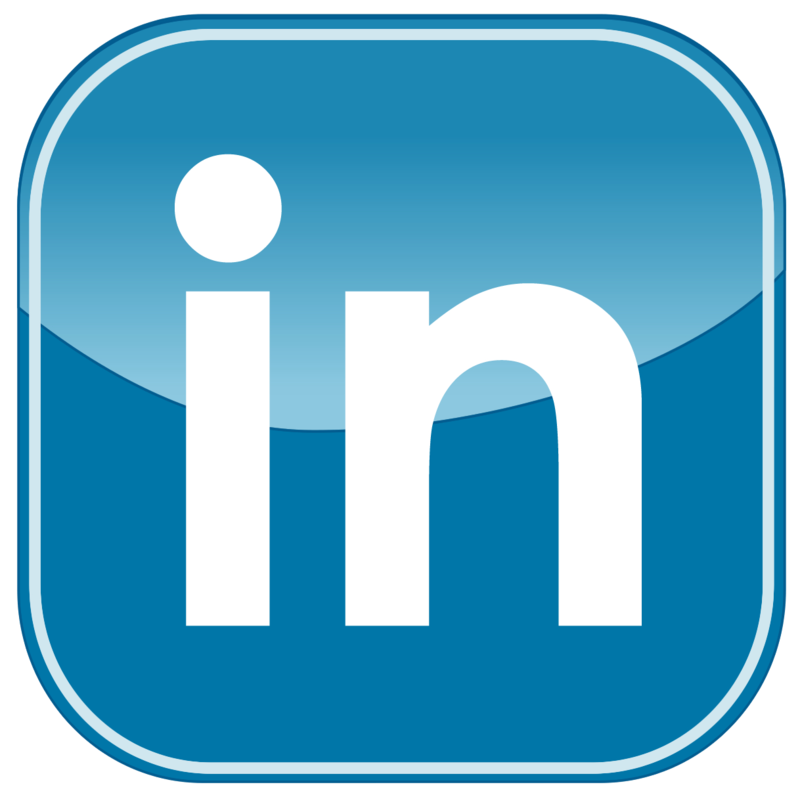 EMR Strategies, LLC assists small to mid-sized businesses and entrepreneurs with organizational and business development needs, focusing on brand development, public relations and social media. 33 Dimensions re-designed the EMR website in 2012. In February of 2004, the Cornerstone Culinary Kitchen was added to the Camp Hill location of the Cornerstone Coffeehouse to host cooking classes that instruct, educate, inspire and (above all) entertain. Private classes are also held for business dinners, client appreciation dinners, special occasions and more. These classes and events are held in a beautiful private room with a Tuscan inspired design. Started by a “theatre mom” in Pennsylvania, Kids Theatre News provides information on theatres, auditions, classes, camps, workshops, school productions, theatre company performances, and much more. 33 Dimensions designed and helped launch the original Central Pennsylvania site in early 2013, with future sites in other medium market locations coming soon. 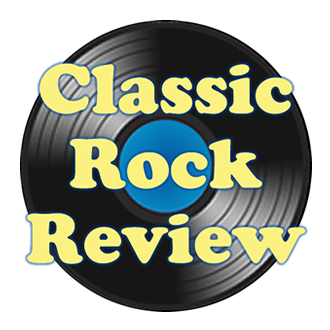 As a compliment to Modern Rock Review, Classic Rock Review was established at the beginning of 2011 on a five year schedule to provide album reviews of relevant material from the past. 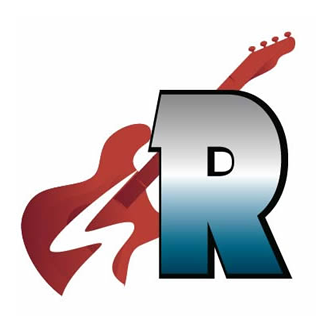 Every two months, the site focuses on the music of a new year in classic rock music along with periodic special features on important moments in rock. The Badlees are a Pennsylvania band that has achieved national fame and continue to record and perform quality music. In 2011, 33 Dimensions built a quality site at Badlees.com and in 2012 the site was completely reconstructed ahead of the band’s compilation package See Me As a Picture. 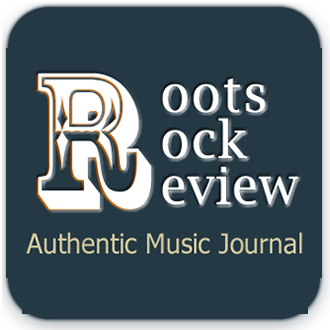 In 2013, the group put out a double album of original music called Epiphones & Empty Rooms and we redesigned the site once again. 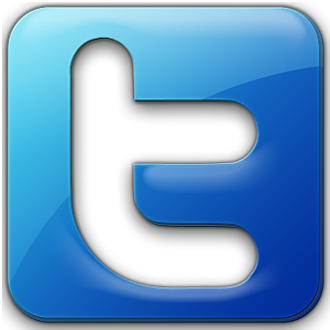 Big Blue Bullfrog was established in 2006 as a showcase for the literary work of a young writer but has since expanded to include movie, music, game, and stage reviews as well as a hefty dose of NFL football and political commentary. 33 Dimensions has built and maintained the site and performed two major revisions in 2011 and 2013. 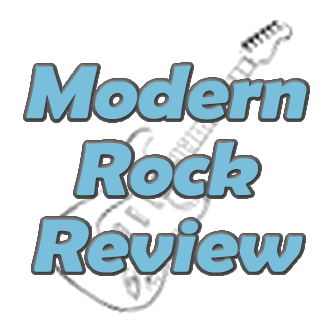 33 Dimensions developed and manages Modern Rock Review, a site launched in October 2010 to offer in-depth profiles, articles, and reviews on contempory musical artists. The site focuses on artists with exceptional talent, longevity, and originality. 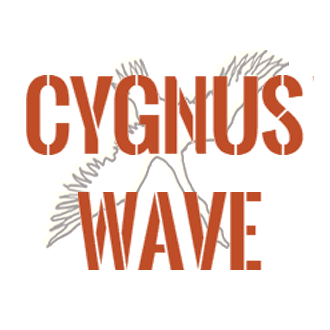 Cygnus Wave is an independent record label and publishing company with seven releases in it’s catalog from artists such as Imaginary Lines, Hormoans, Animal Society, and Wahray and Soul. The site was originally developed in 2005 with a major revision made by 33 Dimensions in 2011. The Olmsted Regional Soccer Association (O.R.S.A.) has been a proud member of the Central PA soccer community for over 30 years. It serves the communities of Highspire, Lower Swatara, Middletown, and Royalton by providing kids an opportunity to be active through the game of soccer. 33 Dimensions designed a website O.R.S.A. in 2012. Dollars for Diane is an ongoing charitable organization which raises money and awareness for brain injury research and included a series of benefit concerts, a bike rally, and a compilation CD. 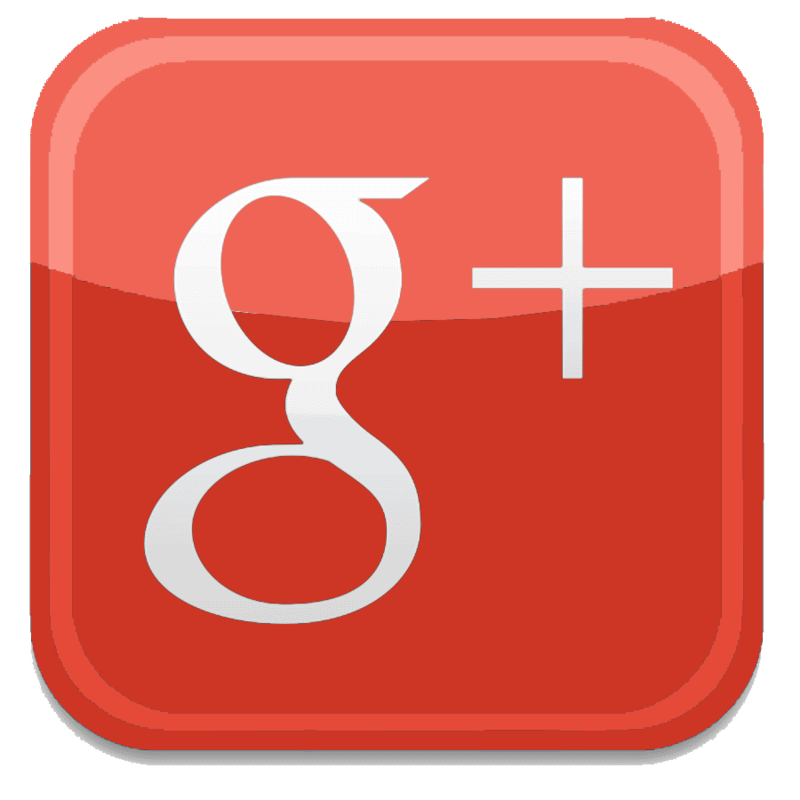 The website was designed by developer Matthew C. Roy in 2007 and is currently hosted and maintained by 33 Dimensions. Sound Off for Vets is an annual benefit concert with proceeds donated to the Wounded Warriors Project. 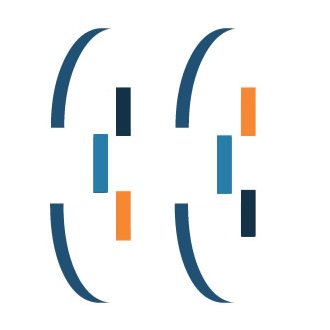 33 Dimensions, in conjuction with Cygnus Wave, developed, hosts, and maintains the website with frequent updates on sponsors and contributors to the cause. Imaginary Lines was a studio project of original recorded music that was active between 2004 and 2009. It yielded a 33-song, international-selling album called Imaginary Lines 33. The site was built starting in 2005 and is the oldest in our portfolio. 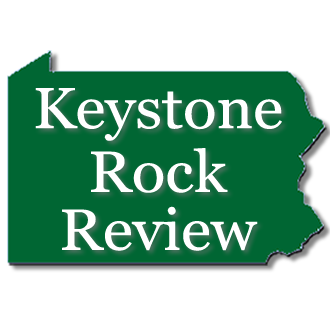 DAMES of PA (Discover the Area’s Music and Entertainment Scene) was founded in early 2009 by a few dedicated fans who wanted to promote Pennsylvania artists and musicians. 33 Dimensions helped develop their initial site during the Summer of 2009 and did a complete re-design in June 2011, which served until the site ceased operations in 2012. The Harrisburg Suburban League is an organization of youth baseball, made up teams from several communities in the Harrisburg, PA area. The website was built starting in 2009, contains updated news, schedules and standings for all the teams, and is maintained by 33 Dimensions as a donation to the organization.